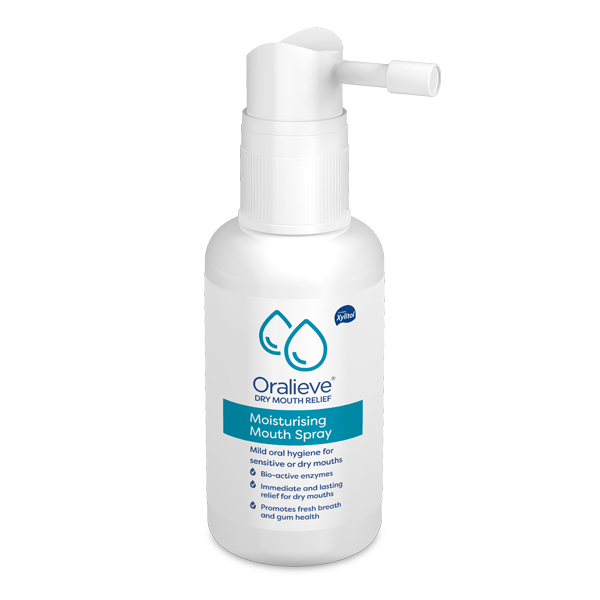 Specifically designed and tested with dry mouth sufferers to replicate same natural enzyme system as saliva. Easy to use pump dispenser for on-the-go relief from dry mouth. One application lasts between 1-2 hours. Effective daytime relief for dry mouth. Contains Xylitol to help protect teeth. Saliva adds minerals to teeth to help keep them in a generally healthy condition. When suffering from dry mouth, these minerals are not added so brushing with BioMinF toothpaste containing the essential minerals of calcium and phosphate, will help to replenish them. Click to find out more about BioMinF toothpaste.